Toronto-based producer Wil Diebel, better known as Deebs, turned heads last year with his Songs4UByMe EP, a five-track offering of shadowy, hypnotic rap instrumentals. They were powerful, engaging standalone tracks, yet they (along with his flurry of excellent remixes) hinted at endless possibilities for Deebs in terms of future collaborations. 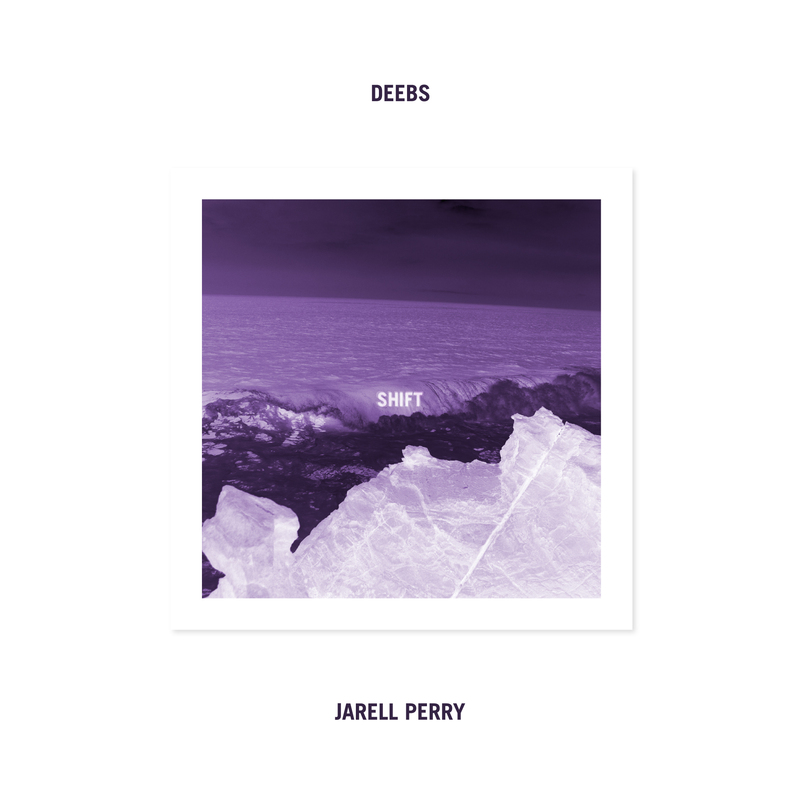 In the quickly rising new-school class of ‘alt-R&B’, Jarell Perry is paving his own lane. In 2014, Perry released the White EP, a decidedly darker effort which paints his signature vocal quality against ambient soundscapes by HSVN. Citing contemporary influences like Little Dragon and Classixx, the 7-track project is undeniably seductive. Deebs' music makes one think of rap first and foremost, but its druggy sensuality and tinges of heartbreak make it equally suited for R&B. One could hardly imagine a better vocalist for this sound than Jarell Perry, who matches Diebel's mood and tone with every line. Deebs’ music makes one think of rap first and foremost, but its druggy sensuality and tinges of heartbreak make it equally suited for R&B. One could hardly imagine a better vocalist for this sound than Jarell Perry, who matches Diebel’s mood and tone with every line. Deebs’ productions are as meticulously detailed as ever, and Perry’s voice cuts through any fog without getting lost in it. 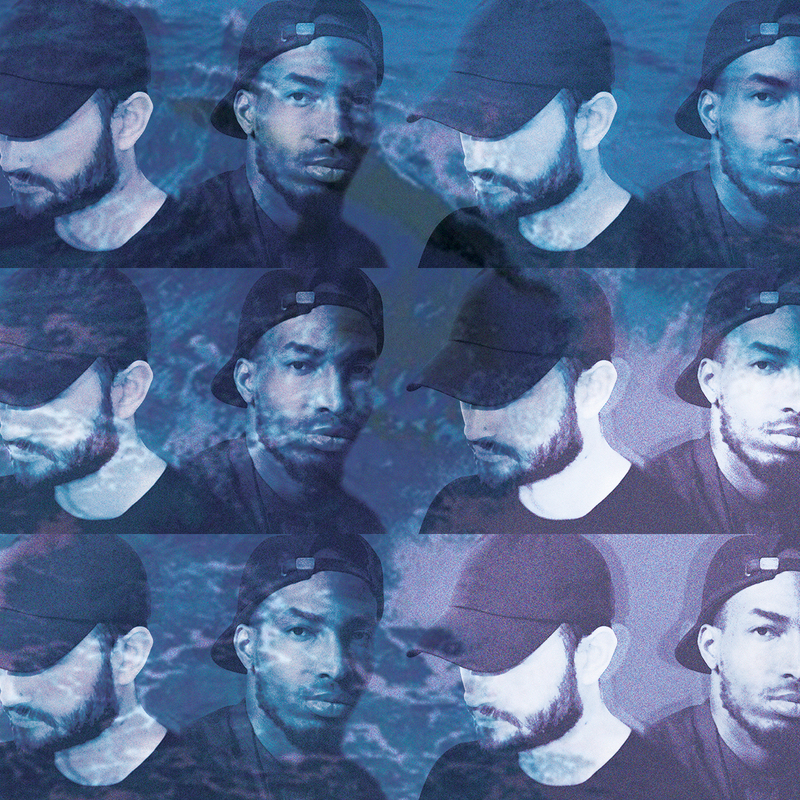 The duo navigate the vaporous evolution of r&b, the EP existing as an amorphous meld of drunken electronics intensified with the lyrics of a chaotic livefastdie mentality.